TRAI's new definition for broadband is a data connection that has the capability of minimum download speed of 512 kbps. The Telecom Regulatory Authority of India (TRAI) has raised the minimum broadband speed limit from 256kbps to 512kbps. The regulator also amended the Telecom Consumers Complaint Redressal Regulations, 2012, which will be now known as the Telecom Consumers Complaint Redressal (Third Amendment) Regulations, 2014. TRAI's new definition for broadband is "a data connection that is able to support interactive services including internet access and has the capability of minimum download speed of 512 kbps to an individual subscriber from the point of presence (POP) of the service provider intending to provide broadband service". 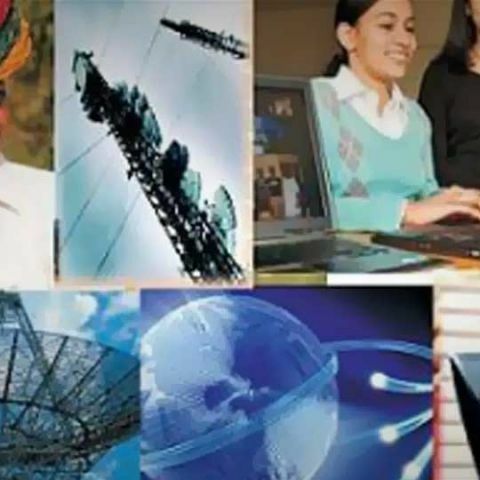 It may be recalled the government under its National Telecom Policy 2012 plans to raise the broadband download speed of to 512 kbps from 256 kbps and 2Mbps by 2015. State-run MTNL recently announced minimum broadband speed up to 2Mbps. The operator said the new improved speeds has come in lieu of the National Telecom Policy (NTP) 2012 that stressed the need to upgrade existing broadband speed of 256 Kbps to 512 Kbps and subsequently to 2 Mbps by 2015. It's notable the regulator is planning to set a minimum download speed for mobile Internet as well. The regulator has sought a minimum download speed for wireless data services, which will be based on the data on minimum download speed reported by service providers in the last three quarters. You can read more about the TRAI notification here.